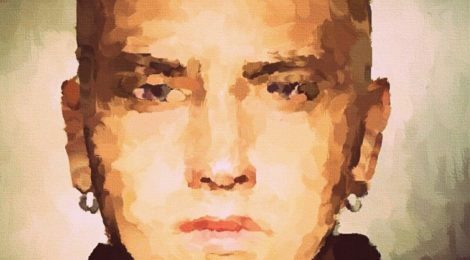 Eminem’s popularity, coupled with controversy, have led to various Internet forums by fans trying to analyze the messages behind his thought-provoking work. It has been a privilege for this 57 year old grandmother to witness this man through the years. #True. #Real. #Heart. He has always been “true to you”. It’s the perfect message.